What to wear? The all-important question when you're getting ready to hop on a plane and snap those IG-worthy travel photos. 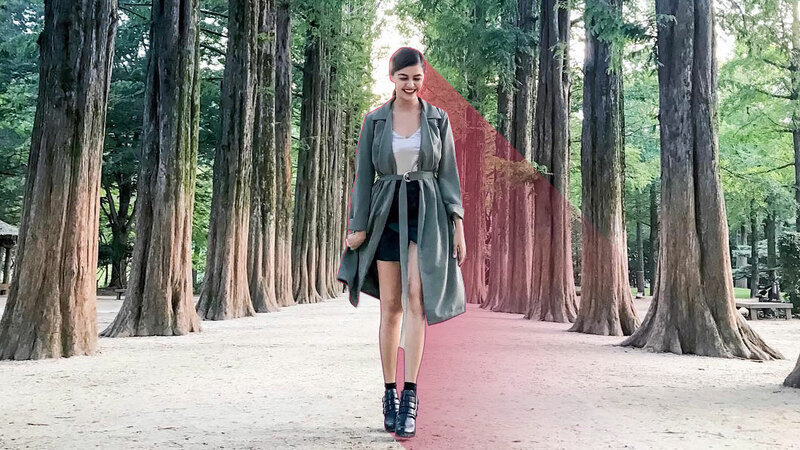 We couldn't help but give props to Janine Gutierrez for her ace ensembles on her recent trips to Korea and the US. Girl knows how to dress for comfort AND style. Crop tops are all the rage these days, but the tie-front crop top is perfect for travel since you can adjust it just below (or above) the belly button, depending on your comfort level. Janine snapped an OOTD wearing a multi-colored striped top in Los Angeles. And a few days later, a classic all-white version in Seoul. Layering on clothes is the perfect trick for the jet-setting fashion girl! You not only maximize the use of each piece, but you also get to adjust to the weather of an unfamiliar place by peeling off (or adding) a layer or two—just like what Janine did when she traveled from Paju City to Nami Island. Dresses are definitely a must-have when traveling. Janine wore a couple of maxi dresses on her US trip that served as a one-stop, no frills way of getting from a day-in-the-park look to a night-out-with-the-girls outfit.